Danish authorities have arrested ten men and raided their homes on suspicion of watching live-streaming child abuse from the Philippines. 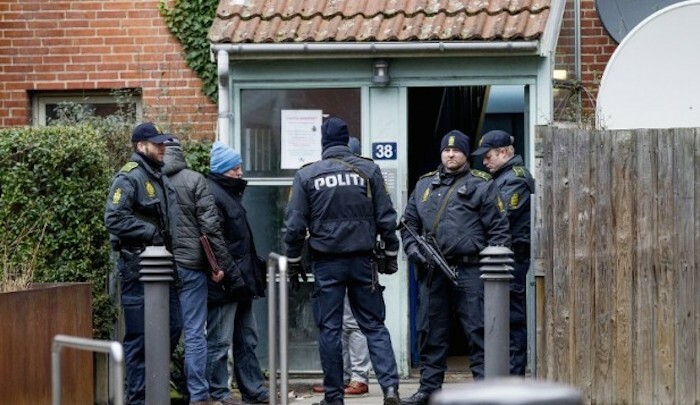 Police on Wednesday raided the homes in Herning, in the western regions of the country. One person was taken into custody while the other nine have been released pending an investigation of their computer hard-drives that were confiscated in the raids. “They have been questioned and a number of computers, phones and tablets have been seized,” Flemming Kjaerside of the Danish police’s cyber-crime unit told AFP. “Only when we have gone through all the computers can we confirm if our suspicions are correct,” he said. The raids came after a number of money transactions led them to arrest the men. The raid is rumoured to be the pyramidal downfall of Australian Peter Scully who was arrested in Malaybalay after her murdered, raped and abused children for profit by selling streaming videos on line. Just last year a man from Denmark was sentenced to three-and-a-half years behind bars for his part in the sexual abuse of children in the Philippines.